Steven Cavalieri has an updated artist profile page! See his new work and find out more about what he has been doing lately. Roy Scorer has sent in new artwork to add to his profile page. He also has a new website address to see his work (http://www.royscorer.co.uk) Check it out! 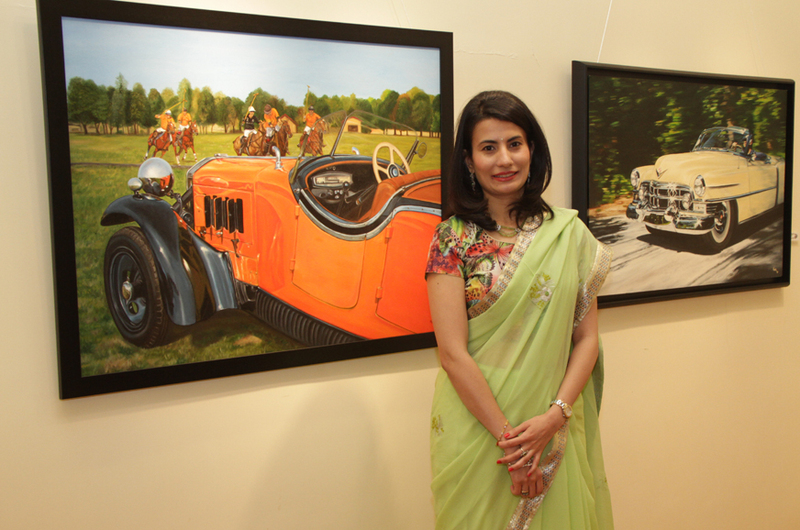 The Indian automotive artist will be displaying her art at the Automotive Fine Arts Society Exhibition on August 26, 2018. Like a lot of kids, I grew up loving cars. Artist passes away. Artist Robert Edwards collected original automotive concept and advertising artwork from the golden era of auto design. 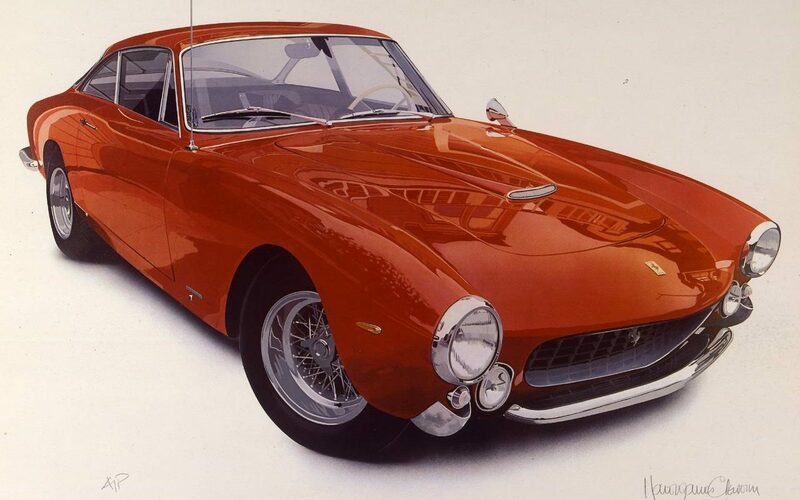 A museum known for its ties to trains is showcasing an art exhibit about vintage cars. 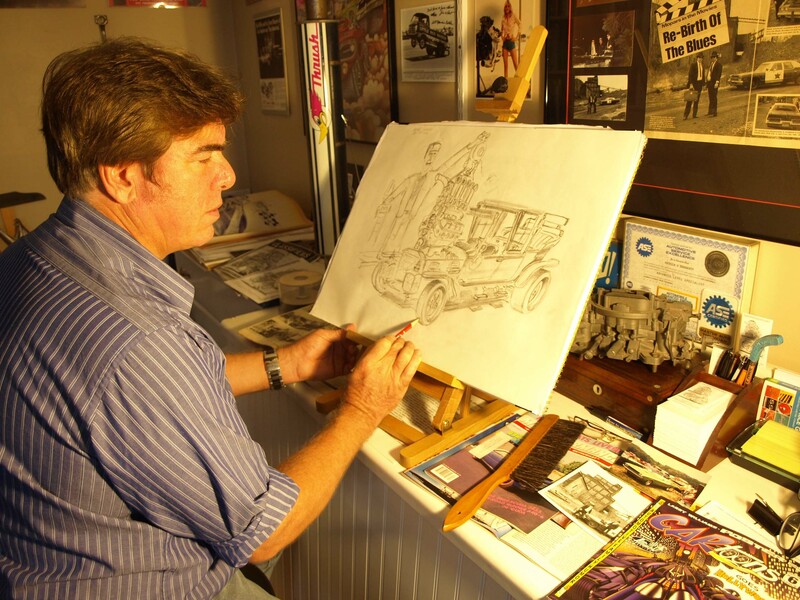 A review of Connecticut automotive artist Pat Dougherty’s drawings and technique. 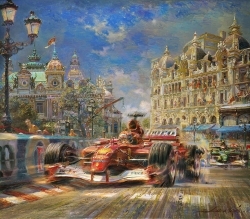 Are You An Automotive Artist?